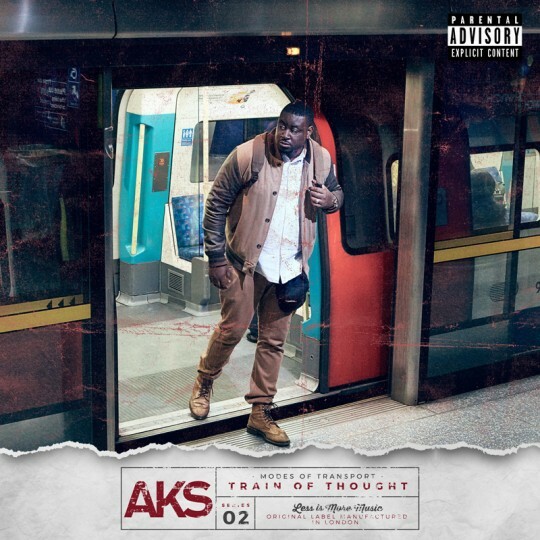 Bars upon Bars upon Bars the title track from AKS new project “Train of Thought” is a powerful piece of soulful progressive HipHop. With a chord sequence reminiscent of a classic Eric Roberson tune the beat and production ensures there is no mistaking the Hip Hop values to be found in the track. AKS comes with the quality and this is a perfect example of what he brings on the EP. If you love real Hip Hop go invest in this lyricist. Train of Thought is available here.